We are releasing the Monthly Banking and Financial Awareness Digest for the month of January 2019. 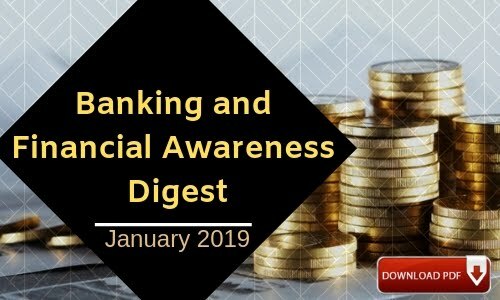 This digest contains ten pages of Current affairs regarding the Banking and Financial Awareness for the mentioned month. 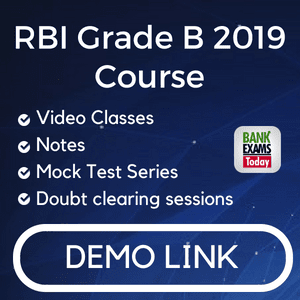 It is helpful for all the upcoming competitive banking exam like IBPS RRB, SBI PO, Clerk, RBI etc. 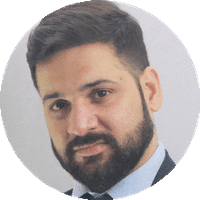 We have also updated the Banking Awareness Notes-PDF, where you will get all the Monthly Banking Awareness Digest of 2018, and we also share useful study material for upcoming banking exams.